This ebook edition of RHS Grow for Flavour is best enjoyed on a larger-screen, colour device. '...packed with stats and science cleverly packaged to make it engaging and accessible'. The English Garden Have you ever grown a batch of lovingly nurtured tomatoes only to be disappointed by the flavour when you harvest them? 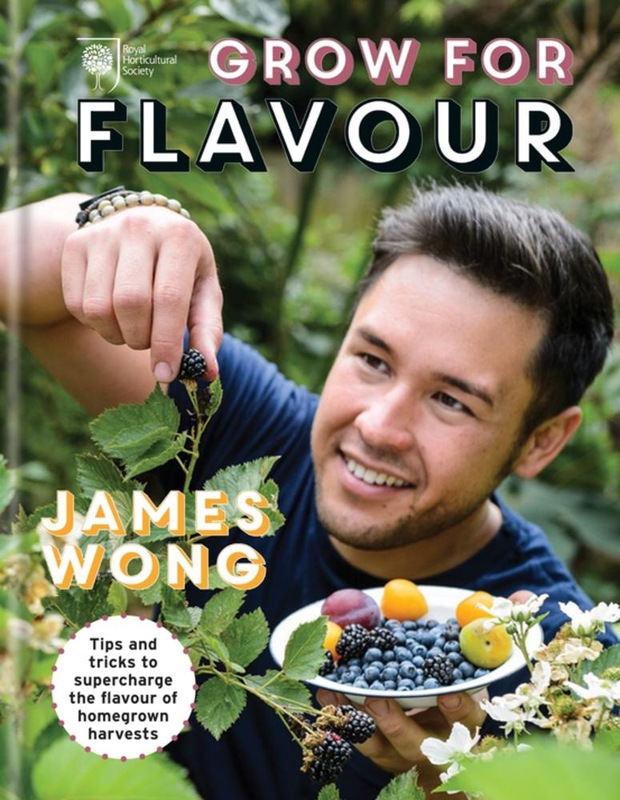 Best-selling gardening writer and botanist James Wong is convinced that the problem lies with current gardening practices which create bumper harvests at the direct expense of flavour. James's solution? Simply by growing the best-flavoured varieties and treating them just a bit meaner, you will not only get harvests with an intense flavour - but also slash the work involved. Combining cutting-edge science with overlooked traditional techniques, this ground-breaking book lays out a series of deceptively simple tips and tricks to measurably increase the flavour of grow-your-own favourites like sweetcorn, strawberries and tomatoes, while at the same time revealing exciting new foodie crops you never knew you could grow. James also provides 40 really simple recipes for delicious ways to eat what you've grown. With James Wong's RHS Grow for Flavour you can halve your labour and double your harvest - and be rewarded with flavour that simply cannot be bought. So what are you waiting for? Acquista RHS Grow for Flavour in Epub: dopo aver letto l’ebook RHS Grow for Flavour di Wong James, The Royal Horticultural Society ti invitiamo a lasciarci una Recensione qui sotto: sarà utile agli utenti che non abbiano ancora letto questo libro e che vogliano avere delle opinioni altrui. L’opinione su di un libro è molto soggettiva e per questo leggere eventuali recensioni negative non ci dovrà frenare dall’acquisto, anzi dovrà spingerci ad acquistare il libro in fretta per poter dire la nostra ed eventualmente smentire quanto commentato da altri, contribuendo ad arricchire più possibile i commenti e dare sempre più spunti di confronto al pubblico online.